I appreciate organizations such as Calm Waters and CASA who trust volunteers to accomplish important tasks. This confidence in the abilities of “non-professionals” builds a large base of people who have practical skills while keeping the organizations costs remarkably low. 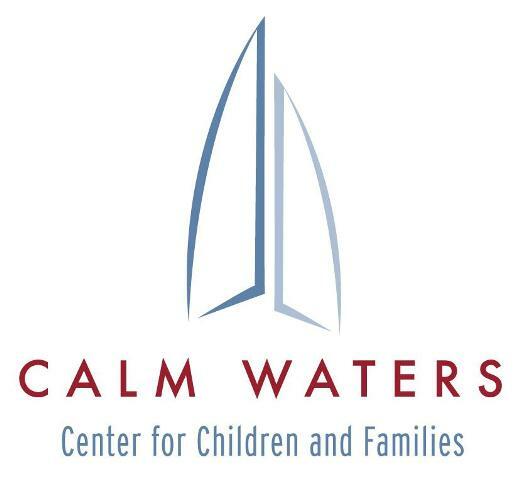 Calm Waters helps children and families in their grief journey caused by death, divorce or significant loss. All group sessions at Calm Waters are facilitated by trained volunteers guided by a licensed professional staff. These services are free of charge. When I visited with program director, Meribeth Govin, earlier this year I was struck by her warmth and passion for the work. Parents going through divorce are increasingly court order to attend classes on parenting during divorce. Calm Waters provides these classes for a fee and have a difficult time keeping up with demand. Find out how to contribute to the fine work of Calm Waters here.